Notes: Before opening the station was to have been called Woodnesborough Road halt but this was changed to avoid confusion with Woodnesborough. The official name for the station was Roman Road, Woodnesborough, this was changed to Woodnesborough (Roman Road) in July 1931 although by this date the station was only open for freight traffic. 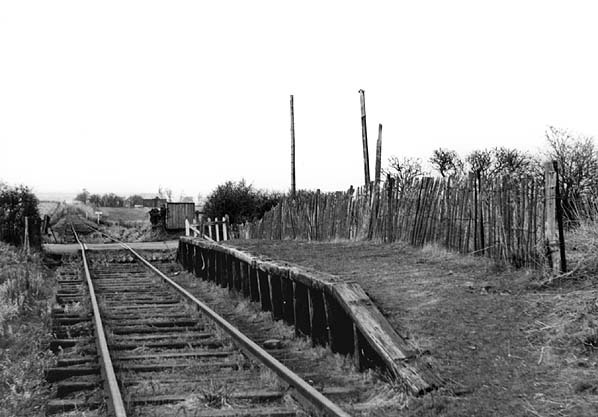 Roman Road had a single 50' long timber faced platform with no shelter on the up side of the line. There was an early proposal to provide a coal siding but his was never built. From November 1936 until closure the service was reduced to Wednesday and Saturday only. After closure to passengers in 1928 Roman Road remained open for freight traffic until 1st January 1950. 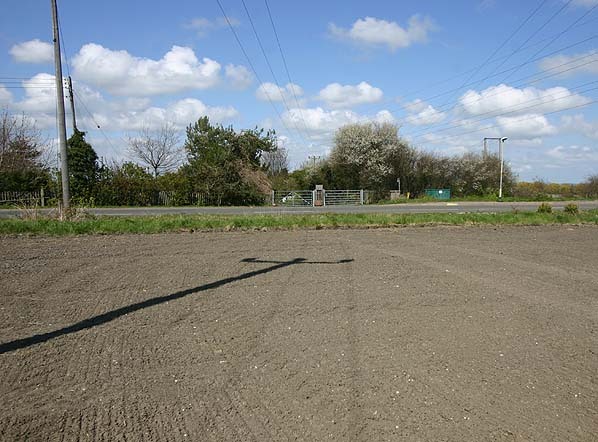 To see other stations on the East Kent Light Railway click on the station name: Shepherdswell, Eythorne, Elvington, Knowlton, Eastry South, Eastry, Woodnesborough, Ash Town, Staple, Wingham Colliery, Wingham Town, Wingham Canterbury Road, Poison Cross, Sandwich Road, Richborough Port & Tilmanstone Colliery Yard. 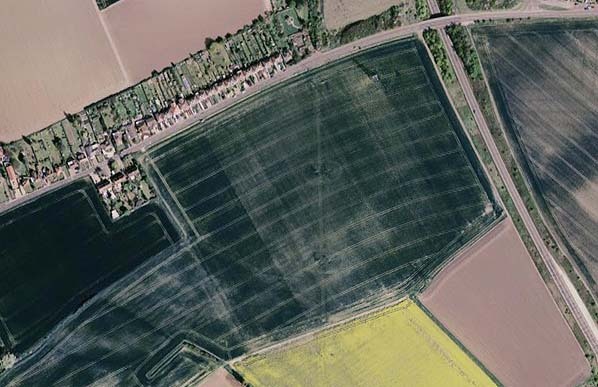 Although there is no trace of the line to the south The Street on the ground the course of the line is clearly visible as a crop mark in the field.